Spacecraft are can potentially travel to asteroids and other planetary bodies using water steam only in case it runs out of fuel. 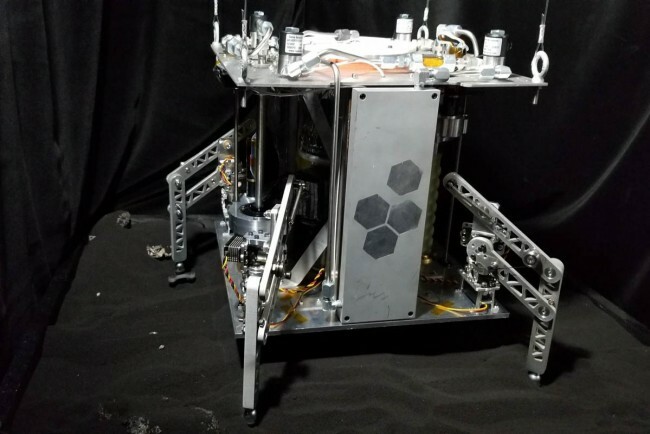 A group of experts from the University of Central Florida and Honeybee Robotics, a private company in Pasadena, California, has developed a spacecraft prototype that can gather water from cosmic bodies to heat it and generate steam power. The World Is Not Enough (WINE) spacecraft model was first tested in Honeybee’s Pasadena facility on Dec. 31. The team, together with UCF planetary research expert Phil Metzger and Embry-Riddle Aeronautical University, collaborated to create a technology that could allow less expensive space exploration in the future. “WINE successfully mined the soil, made rocket propellant, and launched itself on a jet of steam extracted from the simulant,” Metzger said. Aside from asteroids, scientists can also use WINE to reach the Moon, Ceres, Europa, Titan, and the poles of Mercury where there are water and relatively low gravity. WINE is equipped with deployable solar panels that will sustain the spacecraft’s energy to mine water and turn it into steam. The scientists also proposed using radiosotopic decay units to increase the longevity of WINE’s power to reach planets as far as Pluto. It took at least three years to develop the technology behind WINE. Metzger said that the project will help companies and investors save time and money spent on building spacecraft. WINE can also reduce the amount of travel time between missions since space capsules do not need to go back to Earth each time. The planning and development of WINE are made in collaboration with NASA Small Business Technology Transfer. The program encourages academic institutions to partner with small businesses to apply science to market commercial products. “Through modest investments in technology development among American small business and research institution teams, we’re developing the new knowledge and capabilities needed to keep NASA leading the way forward in space exploration, while also keeping America in the lead in high-tech business enterprises,” said Michael Gazarik, the former associate administrator for space technology at NASA. Experts are enthusiastic about the future of space exploration with the capabilities of vehicles like WINE. This entry was posted in News and tagged florida, Nasa, nasa. university, probe, steam, university, WINE. Bookmark the permalink.